Tethered is an existentialist zombie original graphic novel influenced by Albert Camus’s The Stranger and Jack Kerouac’s On the Road. 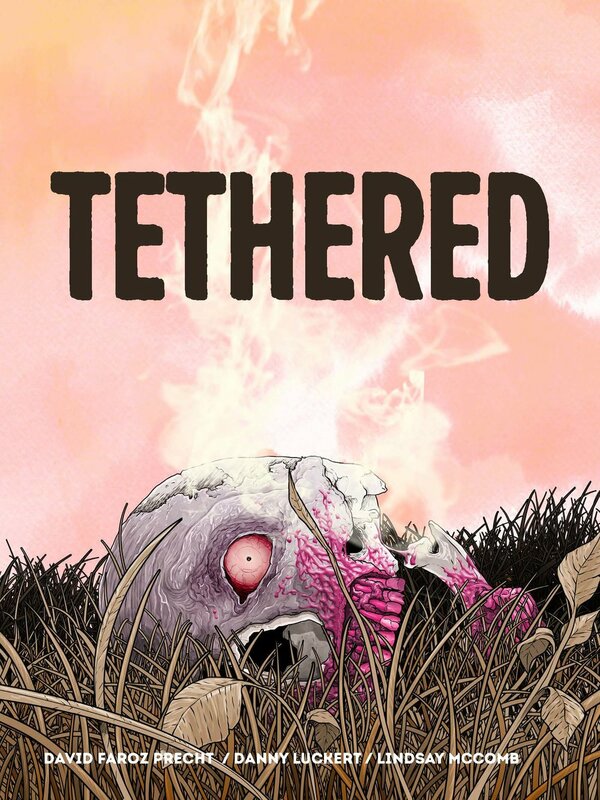 In the words of Rainn Wilson, "Tethered reimagines the zombie universe with a terrifyingly dark spiritual twist. Haunting." 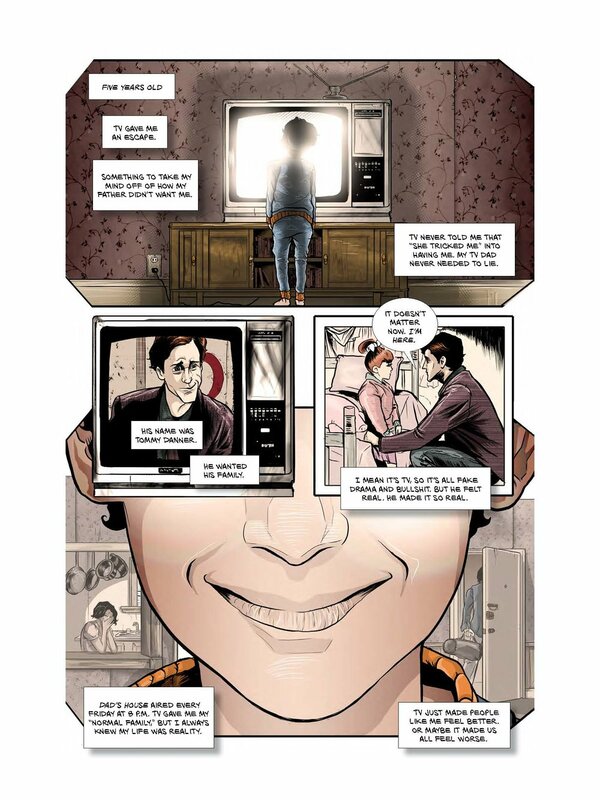 I worked with an amazing team (artist Danny Luckert and letterer Lindsay McComb) on my self-published graphic novel (which is a fancy way of saying long comic book).